Eighteen members of the US Environmental Protection Agencies Board of Scientific Counsellors (BOSC) have been dismissed by the EPA administrator, Scott Pruitt. While many of these scientists were already at the end of their three-year term on the advisory board, they were however hoping to be reappointed for a second term as has been common practise by panel members in the past. The BOSC has formed a strong advisory panel for the USEPA’s research sector in previous years, providing excellent knowledge in evaluating the quality of science and engineering research being done at the EPA itself. Many of the counsellors expressed their shock and disappointment at the decision taken. One of which was environmental economist, Robert Richardson, from Michigan State University who expressed his disappointment at having his appointment terminated saying he was now being “trumped”. 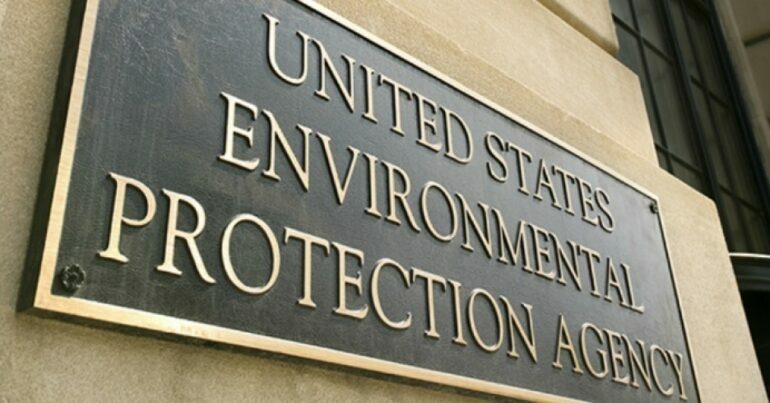 J.P. Freire, an EPA spokesperson has since told The New York Times that the agency may possibly consider refilling the now – available posts with experts from those industries that have previously been affected by the regulations of the EPA. The EPA receives in excess of hundreds of applications and nominations for suitably qualified individuals to serve on the board which is known to play a critical role when it comes to reviewing work being done by the agency itself. Freire has since mentioned that the EPA wants to ensure that all nominees will receive a fair consideration and this will also include those nominees who have previously served on the panel as well. Since his appointment, Pruitt has specified that one of his aims is to withdraw any such climate-related regulations that were put in place by the Obama Administration. These include the Clean Power Plan and the Paris Climate Agreement. He is also aiming to question the validity of any scientifically proven claims that are said to cause climate change. Many individuals have also questioned the EPA’s decision to remove these scientists from the Board and hope that the agency will reconsider their choices. CEO of the American Association for the Advancement of Science, Rush Holt has since issued a statement asking the EPA to reconsider their decision as academic scientists’ play an imperative role when it comes to informing and enforcing policy together with scientific results regardless of the level at which this research is being done.